Welcome to the Floral Burst. 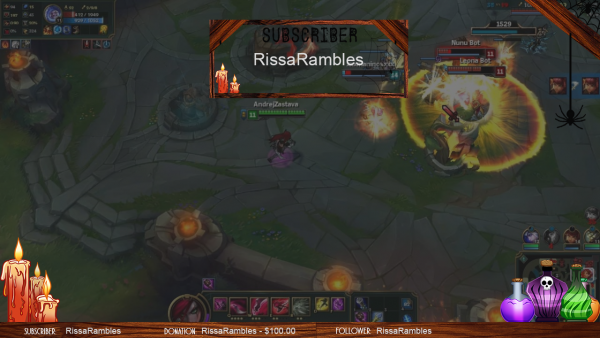 A modern, minimalist Stream Graphics set. 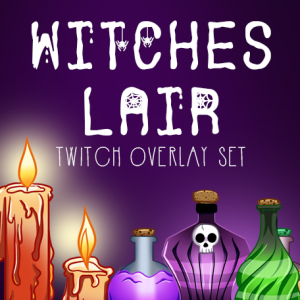 See below for everything included in this set. 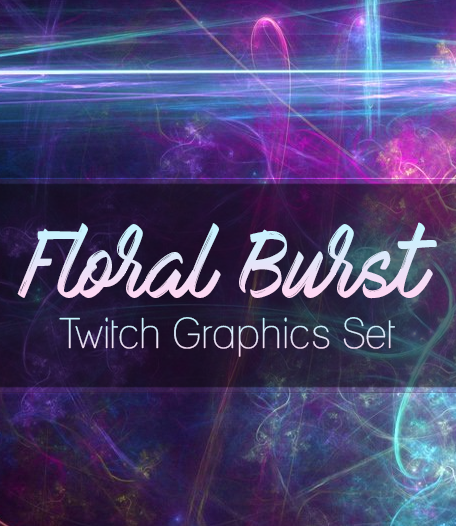 This Twitch Graphics Streaming Set includes a colorful floral burst pattern. The color scheme features purples and blues for a beautiful, modern, minimalist appearance on your stream. 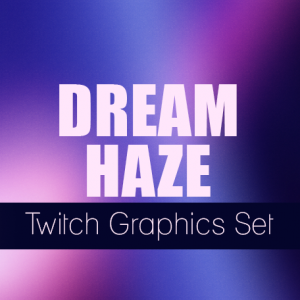 The set includes many graphic features for your Twitch profile and stream. 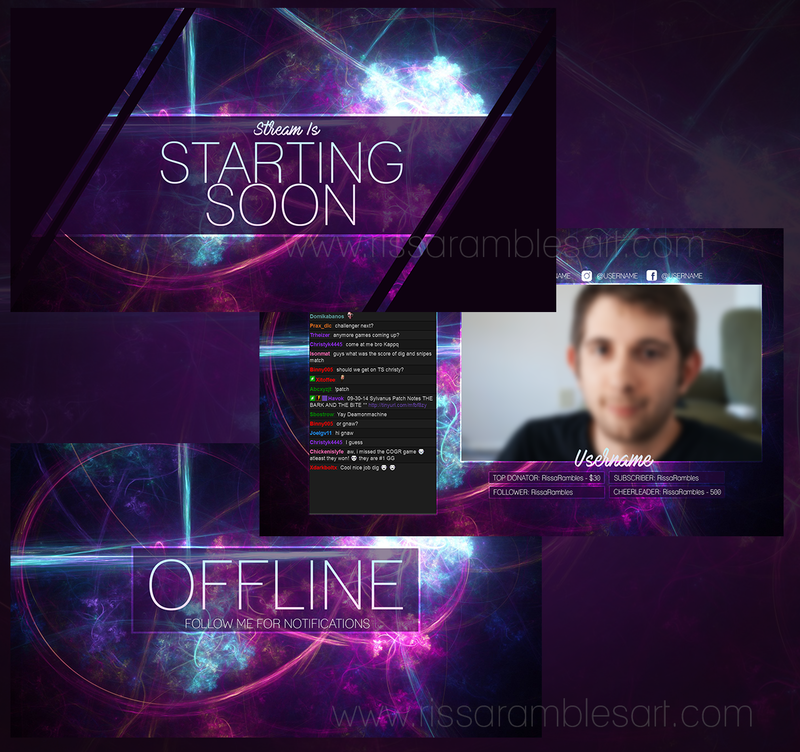 This set inlcudes a transition screen for when you switch between scenes/games. 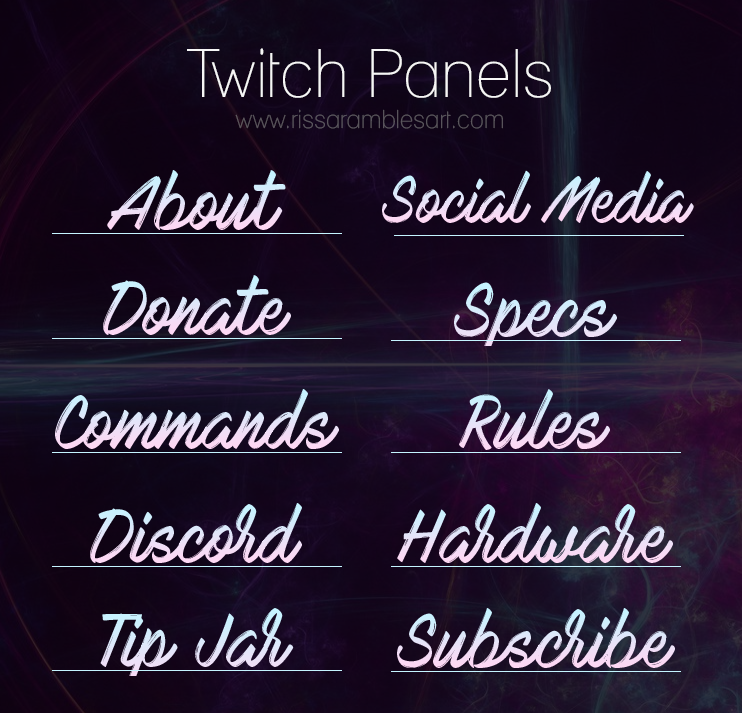 The screen includes an area to include Twitch chat, a large webcam slot, along with boxes for different alerts such as subscribers, followers, cheers, and donations. 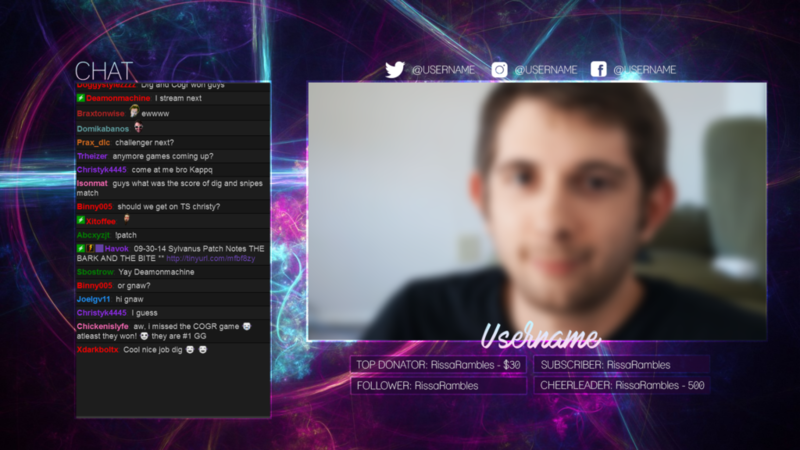 There’s also a PNG file that includes no text for you to customize how you’d like. 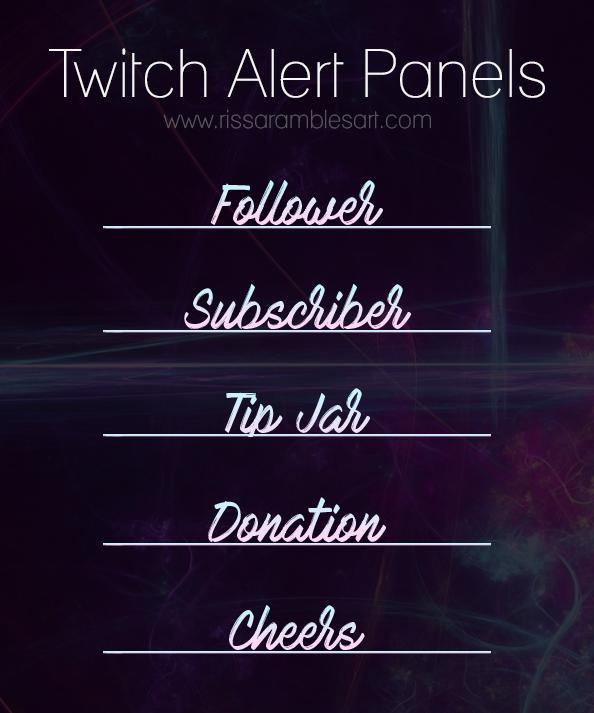 Also included in this set are minialist Twitch alert panels. 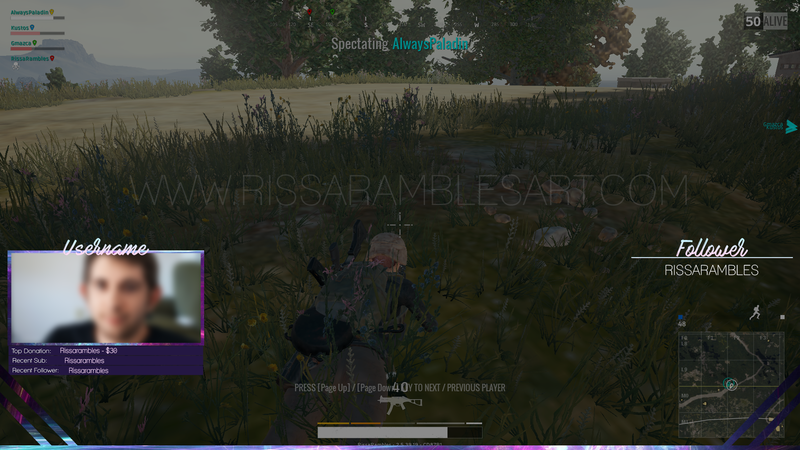 These are PNG files that you can upload to your stream alert program for immediate use. Set the text to appear below the file for best results. 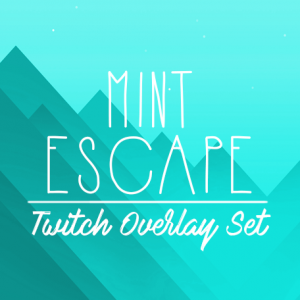 Also included in this set are Twitch Profile Panels to match your overlay(s). 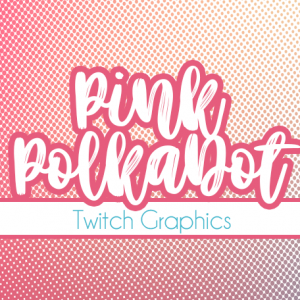 PSD file included to customize as needed.